Although most anglers prefer to avoid fishing during the colder months of the year, winter fishing for various fish species can actually be quite rewarding provided that you are prepared with the right clothing and are knowledgeable about winter fishing tactics. In fact, because most anglers prefer to stay home during the winter months rather than brave the cold, fishing pressure is often drastically reduced during the cold months of the year. In addition, most fish species that inhabit lakes often seek out deeper water where the ambient water temperature is slightly higher than layers located higher in the water column which, in turn, causes them to gather together in large schools; both of which can make them easier to catch. Consequently, proper preparation, proper equipment, and a bit of research can often make winter fishing trips some of the most productive of the year. 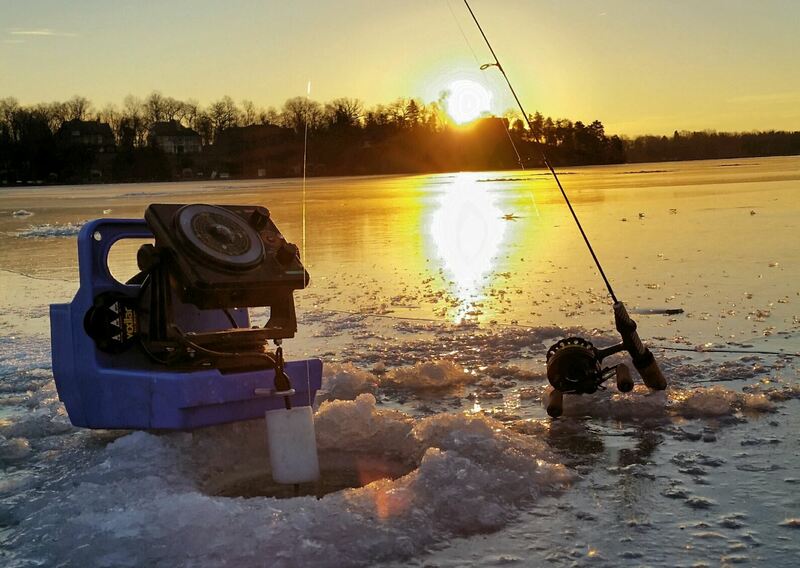 Of course, the first step to having a successful winter fishing trip is to decide what body of water to fish. 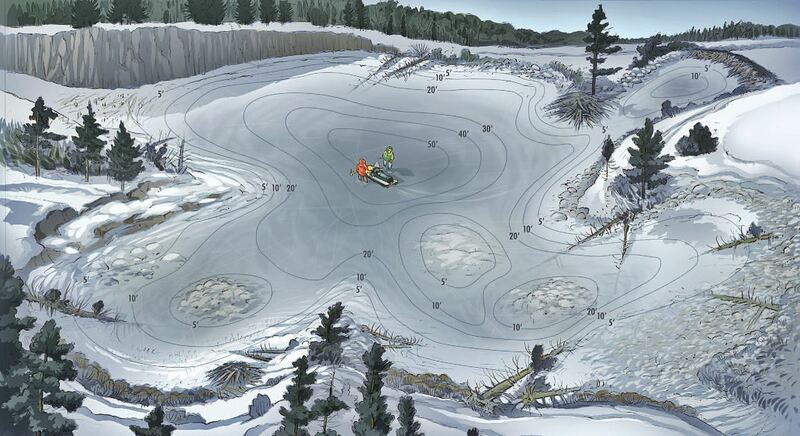 Thus, while there many winter fishing hot spots around the U.S. about which you can find an abundance of information on the Web as well as from local Wildlife Resources Commissions, most anglers tend to prefer to fish close to home and therefore, local lakes that you are familiar with are often the best choice for winter fishing. However, even if you are familiar with your local lakes, your local game and fisheries commission can still provide you with valuable information on what species are available, what fish species are productive to fish for during the winter months, and any size and creel limits they many have. Plus, the Web is also an excellent resource for finding web sites dedicated to fishing for your favorite fish species as well as for connecting with both dedicated fishing organizations and fishing forums such as Lucky Tackle Box and My Fishing Forecast where you can often communicate and share information with other fishermen in order to gain insights on where to fish on your local lakes as well as what fish species are biting and what types of bait or lures they are biting. 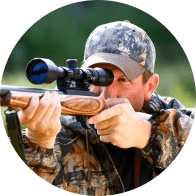 Thus, by making use of these resources, you can often save yourself many hours of valuable time by pinpointing not only where and when to fish but, what fish species to fish for and what to use to catch them. However, while it has been said that the best time to go fishing is whenever you can, the fact is that the weather often has a significant effect on fishing quality and, if you are an adherent of Solunar Theory, then so does the position of the Moon in relation to the Earth. In fact, incoming warm and cold fronts can drastically affect winter fishing catch rates and thus, some days will inevitably be more productive than others. Therefore, you should be aware that fish generally feed more actively as a front approaches and less actively as it passes due to the rise and fall in barometric pressure which also affects water pressure which, in turn, affects a fish’s swim bladder. Then, as the weather returns to normal, so does the fishing. Consequently, it is best to plan your fishing trips to coincide with approaching weather fronts. But, because most anglers are limited to fishing on weekends, they do not have the freedom to plan their fishing trips according to the whims of the weather and thus, there are some tips for fishing after a front has passed that will help to make your fishing trips more productive. For instance, a low barometric pressure always precedes an incoming front but rises as the front passes and thus, sunny skies often follow active weather fronts. But, even so, while such conditions are often pleasant for humans, they are not always the best conditions for productive fishing because fish lack eyelids and thus, bright sunlight often adversely affects their vision. Thus, they sometimes seek out locations with less ambient light. However, the bright sunlight does tend to warm the water during the winter and, warmer water increases a fish’s metabolism which, in turn, makes them more inclined to feed. 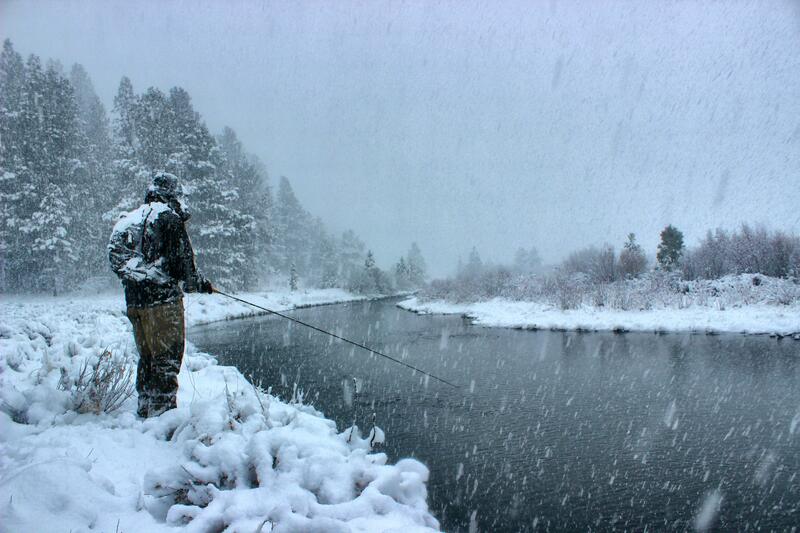 Consequently, the warmer the water is during the winter months, the better the fishing will be. In addition, rising barometric pressures will often cause the wind to blow from the North or Northeast but, the Sun’s position is further south during the winter months and thus, this causes it to shine more vigorously on northern shores. Thus, by choosing locations that are sheltered from northern winds by hills and/or woodlands and which are also warmed by southern exposure to the Sun, anglers can often find pockets of warmer water where the fish will gather to feed. In addition, anglers should be aware that because all fish species are cold blooded, cooler ambient water temperatures cause a fish’s metabolism to slow down during the winter months. Therefore, anglers need to slow down their bait presentation because predatory fish species simply do not have the energy available to chase down fast moving lures during the winter months. Consequently, using live bait during the winter months is an excellent idea because live bait will react naturally to the ambient water temperature. Also, using slow moving artificial baits such as plastic worms, leeches, and grubs can be very productive during the winter months because these baits can be worked slowly through the water and thus, they tend to do a better job of drawing strikes during the winter months than using crank baits or spinner baits which often need to be retrieved relatively quickly in order for them to present the right action to look natural to the fish. But, anglers should also be aware that some plastic baits become stiff and present an unnatural action when immersed in excessively cold water and thus, a good alternative when fishing in really cold water is to use lures such as bucktails which are made from hair and/or feathers because these materials will not be adversely affected by cold water temperatures and thus, they can appear more natural to fish than plastic baits. Plus, they can be retrieved more slowly so that they remain in the fish’s strike zone longer while mimicking live prey. 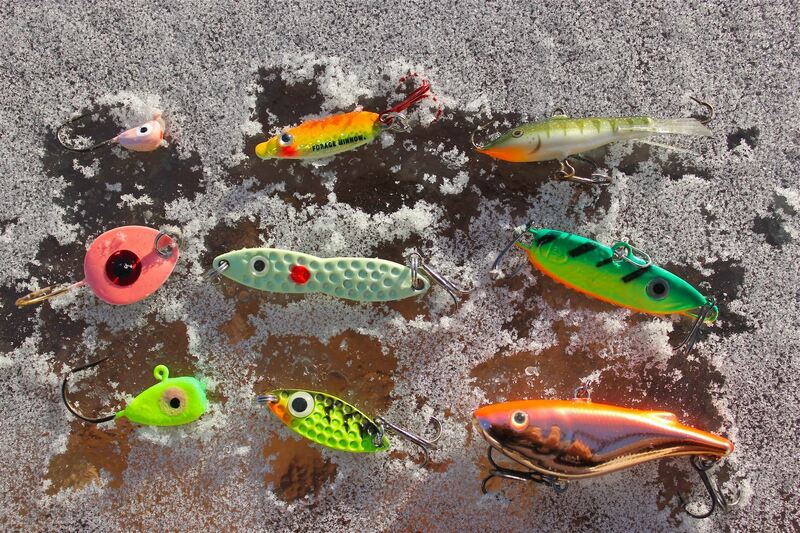 But, if you are adamant about fishing with crank baits during the winter months, then it is important to choose lures that will appeal to a wide range of fish species. For instance, Shad, Sunfish, and Perch are all primary winter forage fish species for larger predatory fish species and thus, using crank baits that imitate these forage fish species is a wise idea. Plus, it is also important to choose colors that mimic winter forage fish species and thus, colors such as gold, chrome, silver, white, or translucent will work well and, especially so if they contain colored flakes. In addition, because fish have slower metabolisms during the winter months and thus, they require less energy, it is also important to reduce the size of your lure when fishing in winter because smaller, slower moving, lures do a better job of matching the natural feeding habits of fish during the winter months. So, provided that you dress appropriately and are mindful of the weather, fishing during the winter months can be both fun and productive due to the lack of competition from other fishermen. But, you also need to be aware of such factors as water temperature, barometric pressure and, the position of the Moon which can be determined by consulting Solunar Theory charts which are freely available on the Web as well as how these factors affect fish feeding behavior. In addition, you also need to keep in mind the fact fish are cold blooded creatures and thus, they seek out locations where the water temperature is warmest during the winter months but, even so, their metabolisms are still drastically slowed by the cooler water temperatures and thus, using live bait as well as smaller artificial baits with a very slow retrieve rate will generally do a far better job of drawing strikes than any other method. 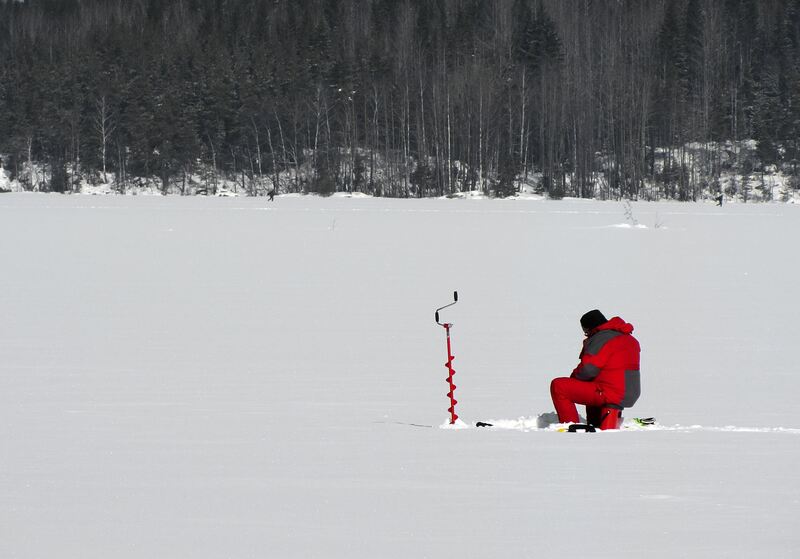 So, with a little planning and an awareness of the weather conditions, you can actually enjoy some very productive fishing during the winter months and, by researching the body of water you intend to fish as well as by using either live bait or multi-species lures, you can actually enjoy very productive fishing during the winter months.